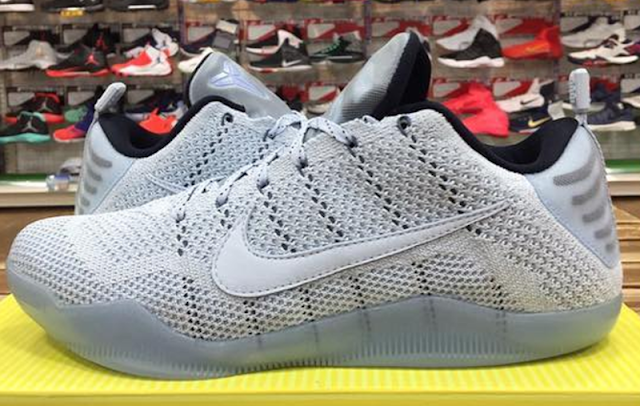 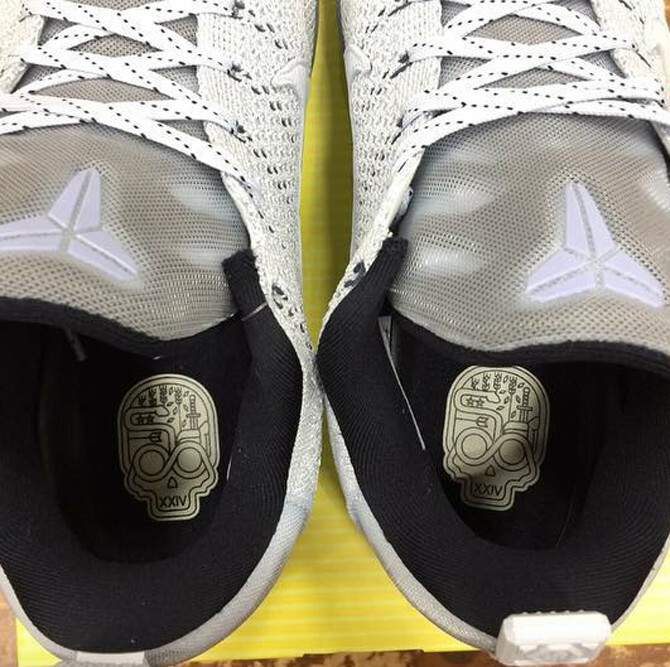 The NBA season has not even started, yet this Kobe 11 is already set for Halloween (as the design suggest). It looks like an off-white flyknit version of the Kobe 11 which has some graphics in the insole area (skull design) as well as ribs in the heel counter. 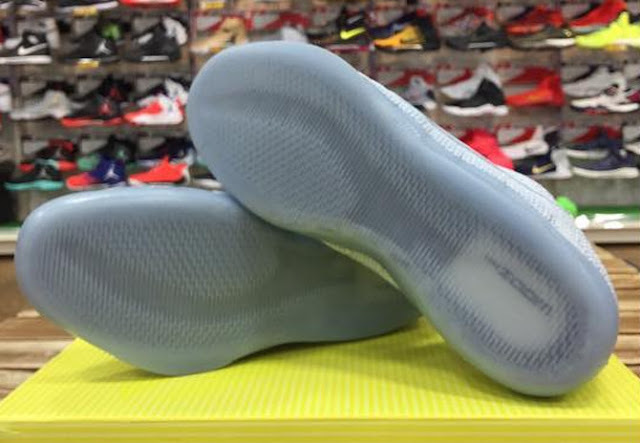 There is also a different pull tab design and a translucent rubber outsole. 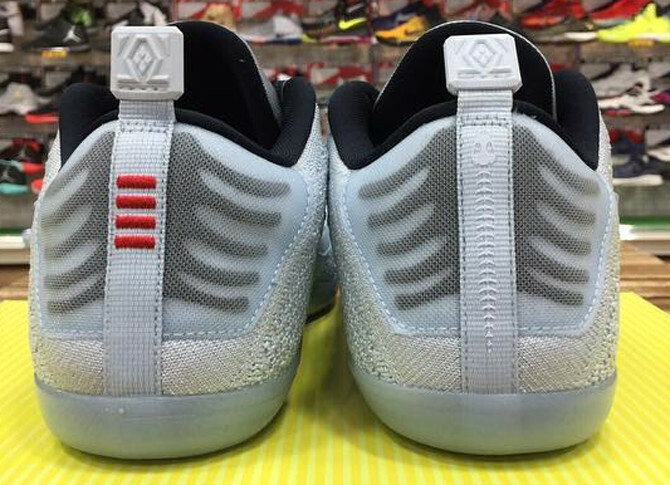 No word yet with regards to the official release date but if I were to guess, this will drop on Halloween time. Do you like them or are you hoping for a more crazier/creepier color blocking? Share your thoughts below.